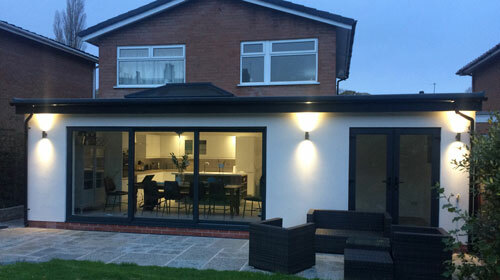 Extensions provide additional living space and can add considerable value to your home. 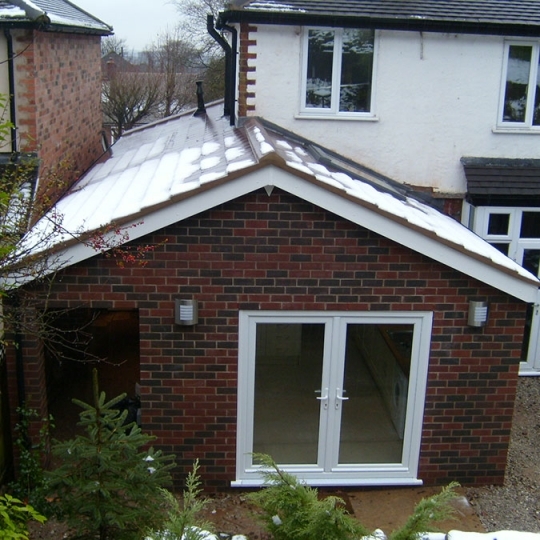 A garage can easily be converted into a new office, playroom, workshop or even a bedroom. Renovationing and redecorating is a great way to refresh and update your home. 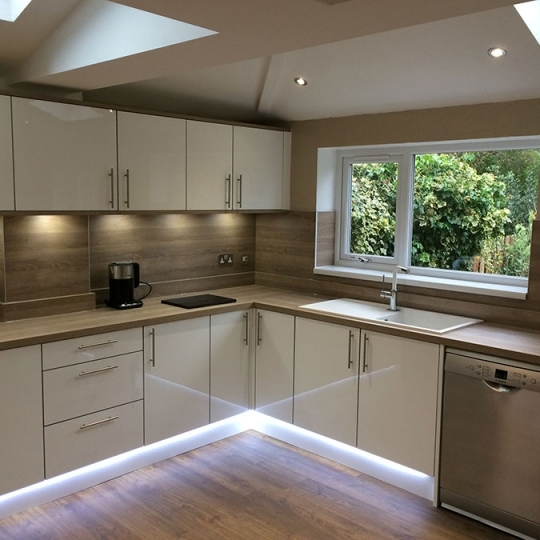 We offer a full design and installation service for both kitchens and bathrooms. Established over 25 years. All work guaranteed. 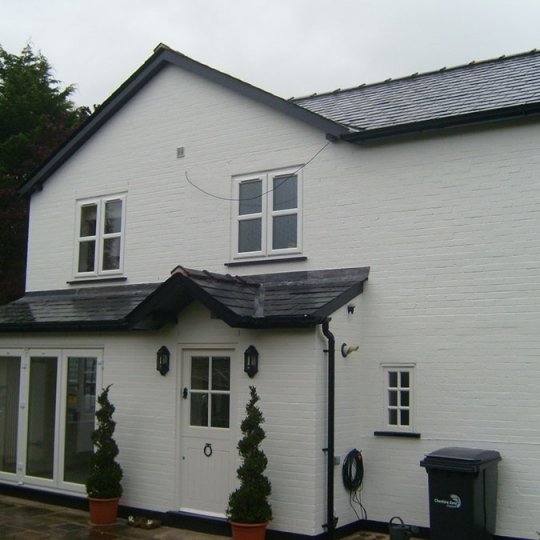 CE Building Services has been established for over 25 years, and has vast knowledge of the building trade. We guarantee all work, and our staff are fully trained and qualified. 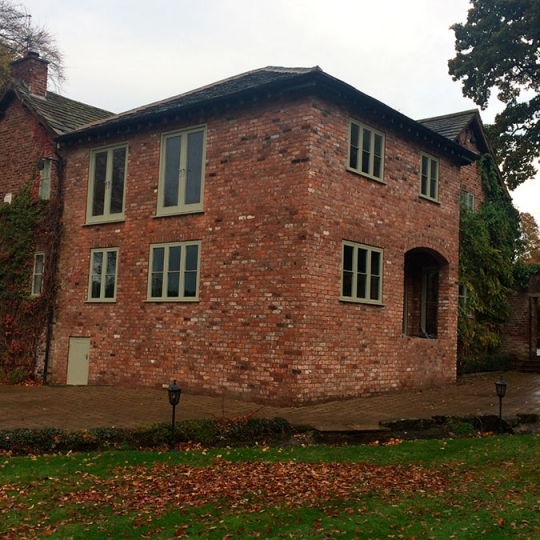 We offer a professional building service, including full design and build. What's more, we are members of the Federation of Master Builders and have full public liability insurance for further reassurance. Having been in the building trade most of my working life. I feel qualified to recommend CE building services. Chris Eager supplied a competitive estimate, a realistic start date for our new kitchen in the Church hall. All work was finished on time and to a high standard. Thank you for the work you’ve done, it is lovely. You and your colleagues were great guests whilst working in the house and I would recommend you to any person who required work doing.